I’ve said multiple times recently that my favourite thing about Christmas in the beauty world, is the sets. 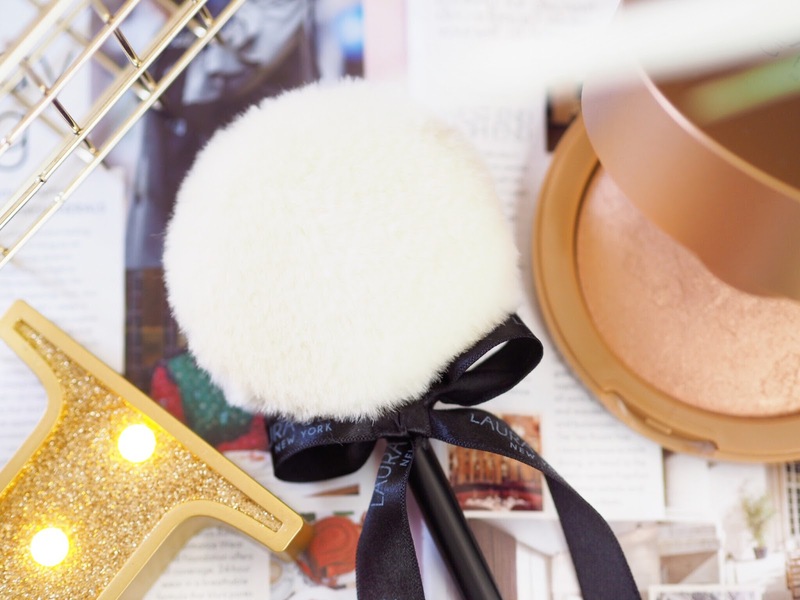 Those gorgeous limited edition make-up sets and collections that you wouldn’t get at any other time of year – the ones you wait for months to buy! I am a huge fan of splurging on these sets and stocking up, as well as trying some new brands out because these Christmas sets are quite often really great value too. 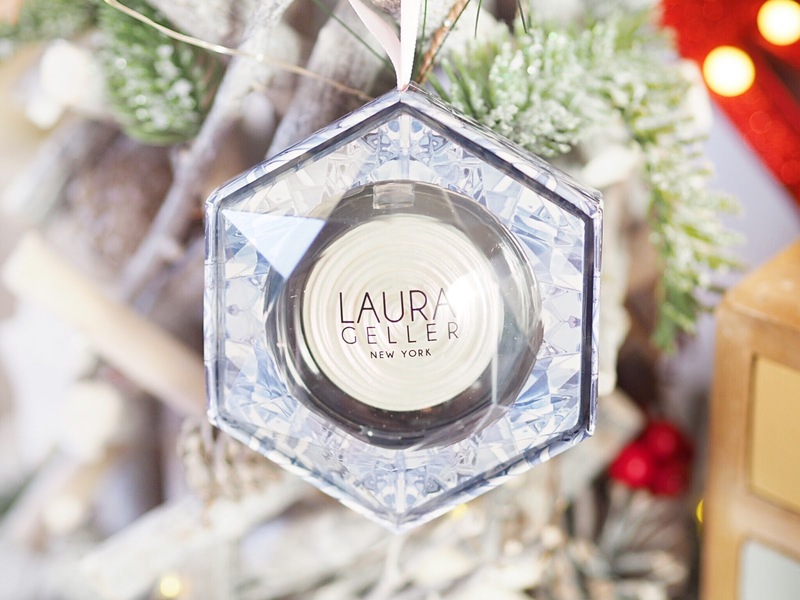 Today I’m talking about the gorgeous picks from Laura Geller this Christmas, and we’re spoiled with their Holiday 2017 collection! Featuring best sellers, value sets and a bit of extra sparkle for Christmas, this is the collection to bring a smile to any make-up lovers face this Christmas! 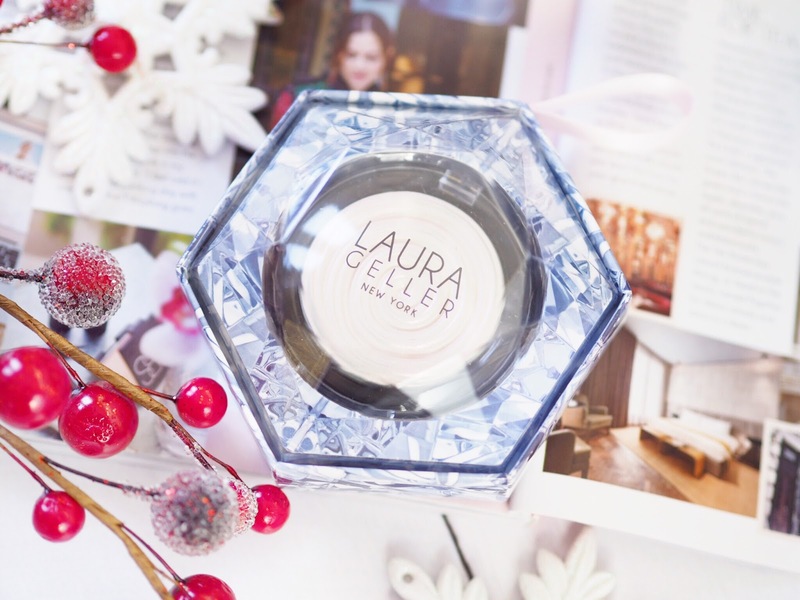 The Laura Geller Baked Gelato Swirl Illuminators have been a big hit this year, I’ve been seeing them everywhere because they give such an intense colour payoff. 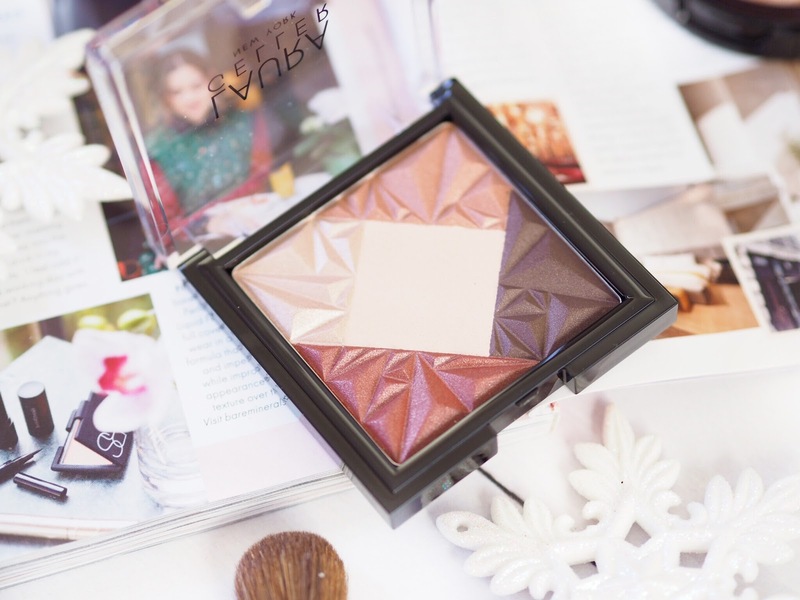 Diamond Dust is one of the best selling shades which has a silver like look to it, but when it hits the cheeks it blends between violet and pink for the perfect Christmas coloured highlight. 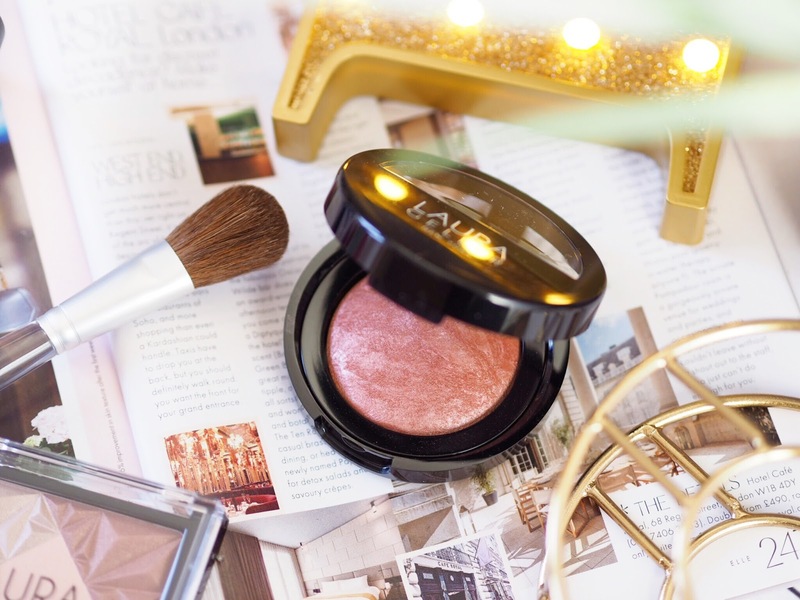 The consistency of the Gelato Illuminators is what makes these different to other highlighters though – they’re so rich and pigmented and apply almost as richly as a cream. They feel so luxurious to the skin but don’t clog pores. 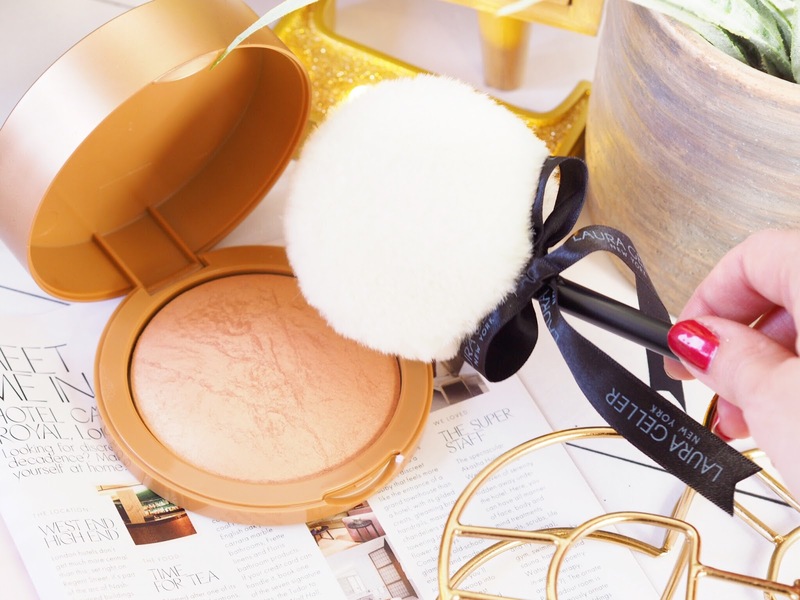 Applied with fingers it gives a high shine, and with a brush it’s more subtle, but either way your highlight will be traffic stopping in this. This year Laura Geller have created an ornament housing the illuminator, so it can adorn your tree until Christmas morning! This stunning two piece kit is what you need for party season! 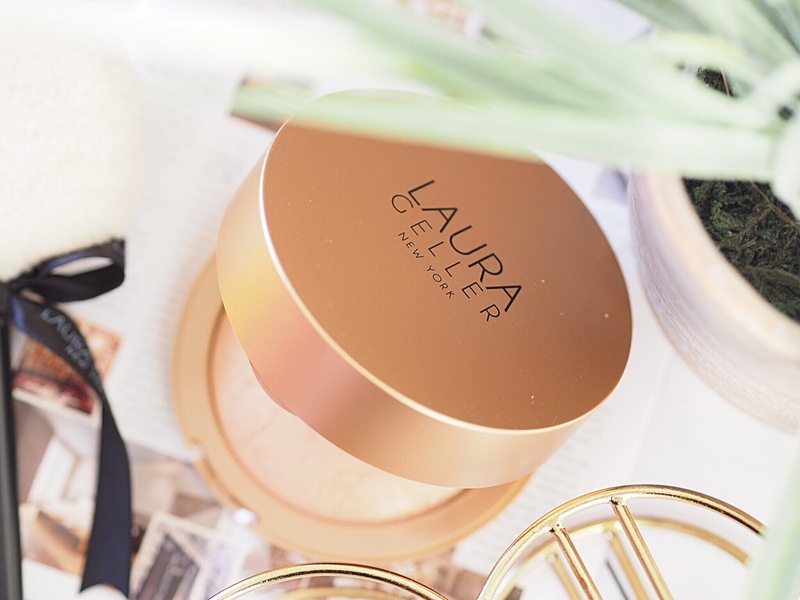 Featuring the gorgeous limited edition Baked Body Frosting which is a best seller in new shade Gilded Glow, this also comes with a cute and fluffy dusting applicator. All you do is dip the applicator in the pot like a lollipop and then dust all over the body for a gorgeous golden glow. 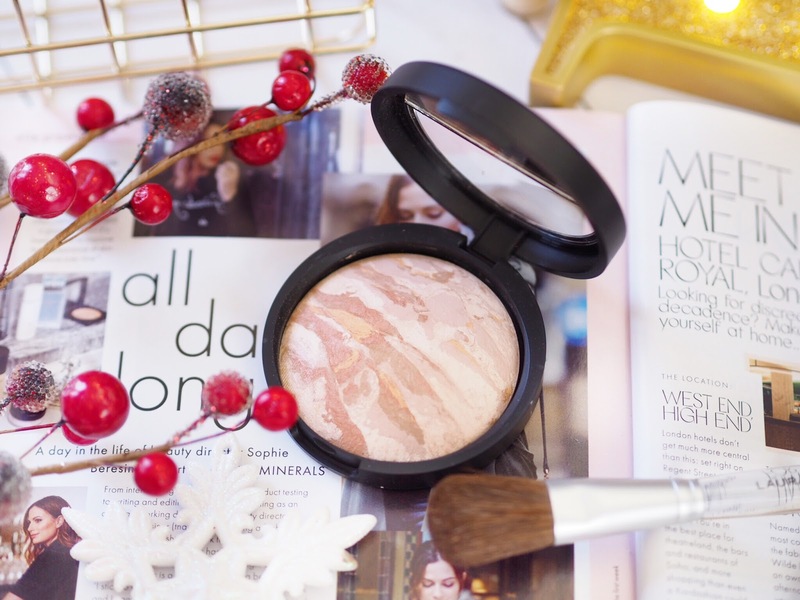 It’s perfect for highlighting the skin with a bit of shimmer for your Christmas party! I like to dust this on my shoulders and collar bone to attract the light, and I’ve also found it applies really nicely if mixed with a moisturiser! I love this All Over Glow Set and it’s great value and actually something you’ll reach for far more than you expect. Boy-oh-boy, this is the make-up set to beat all others this Christmas. Featuring six products – they are all FULL SIZED! So it’a fantastic value set, especially as it’s currently on offer at Debenhams. 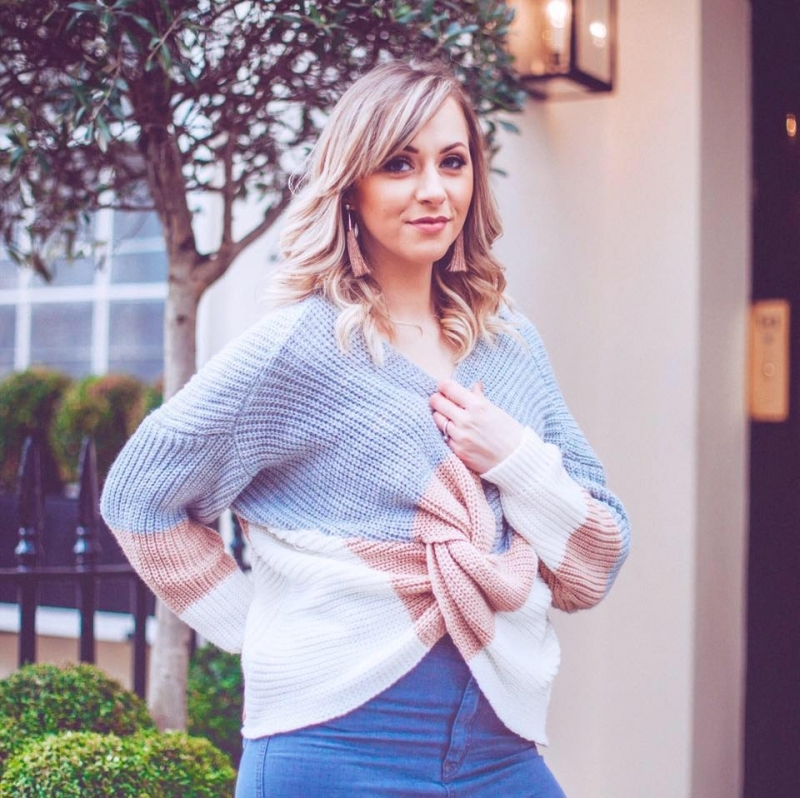 It should be £45 but you can pick it up for only £31.50 right now – you’re welcome! Literally a whole face look in one set, you’ve got everything from the base with the foundation and primer, to the lips and cheeks too. And even a brush to apply it with! I can’t get over the value of this set as the products individually would set you back a small fortune, but this set is such great value that it would give a Laura Geller fan a real treat this Christmas. Likewise it’s a great opportunity to try more from the brand itself if you haven’t already. 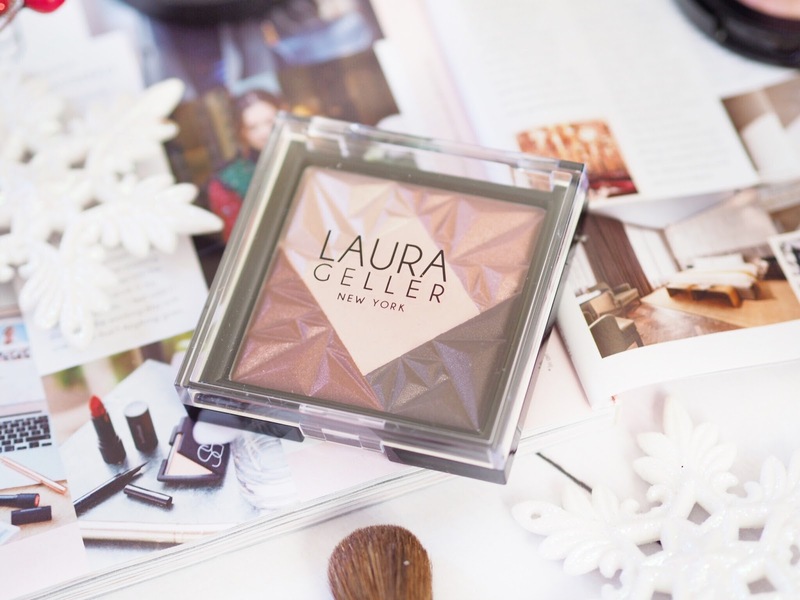 So there you have it – a little showcase into the stunning Holiday 2017 Collection from Laura Geller. 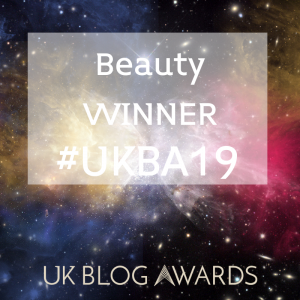 There’s plenty more to pick from including lip gloss sets, blush trios and many more (see widget below) so you really will find some great value sets.